Facing a giant like Henri Cartier-Bresson, one cannot help feeling like a midget. Since I first had a camera in my hands, I have always looked at him, more than as a model: as a master. Monza’s exhibit cannot exhaust 70 years of activity of the man among the founders of Magnum Photos, but describes him accurately. Today, professional and amateur photographers practice “street photography”, trying to mimic with a camera (the legendary Leica – or any byproduct) his perspective and a philosophy prone to documenting reality, their attitude projected to sudden encounters and open to those accidents that tend to happen randomly in public places. 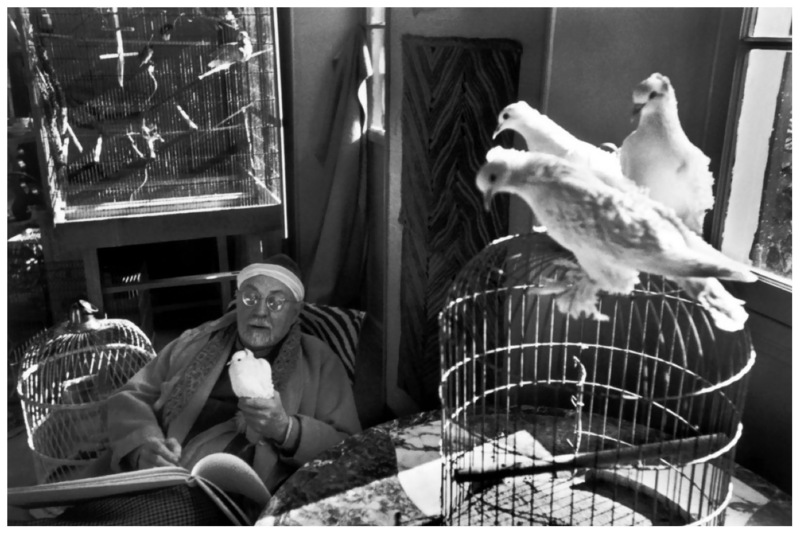 Cartier-Bresson is much more than this, since the same principle is applied by him also to portrait, reportage, sports, landscape, and any other possible category in the field of photography. However, from the selection of images for the exhibit running in the Monza Royal Palace, you may find so much lightness to the point of ingenuity. 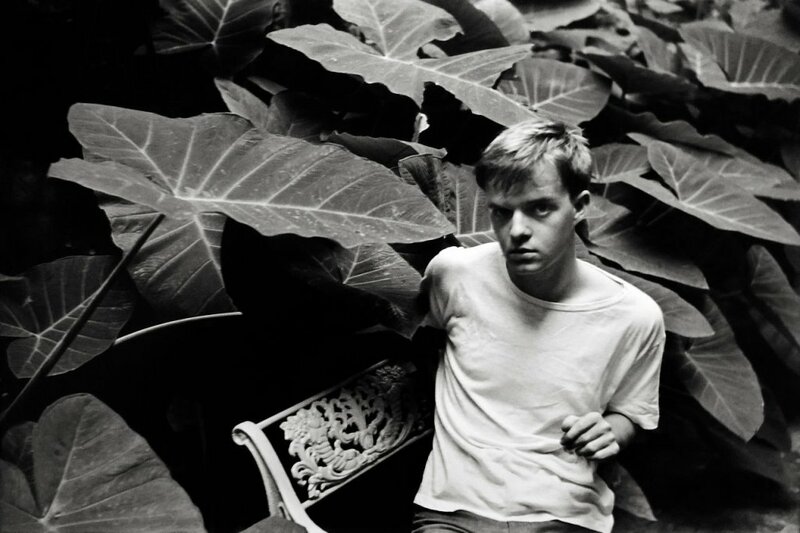 His subjects are often the same as Neorealism’s, caught in the very instant they are caught – a tautology aimed at signifying the impromptu emotion felt by whoever is watching the images exposed. A circumstance that makes every photography – even the ones shot by accident or by mistake – a possible work of art. Today, the digital image industry supplies appliances capable of shooting bursts up to 14/fps and beyond. In early times, gear needed the film to be manually advanced, one shot at a time. You rarely had a second chance. Only later this operation was performed by motors. Logically, chance played a relevant role in the photographers’ job, even greater than the operator’s readiness to respond promptly. 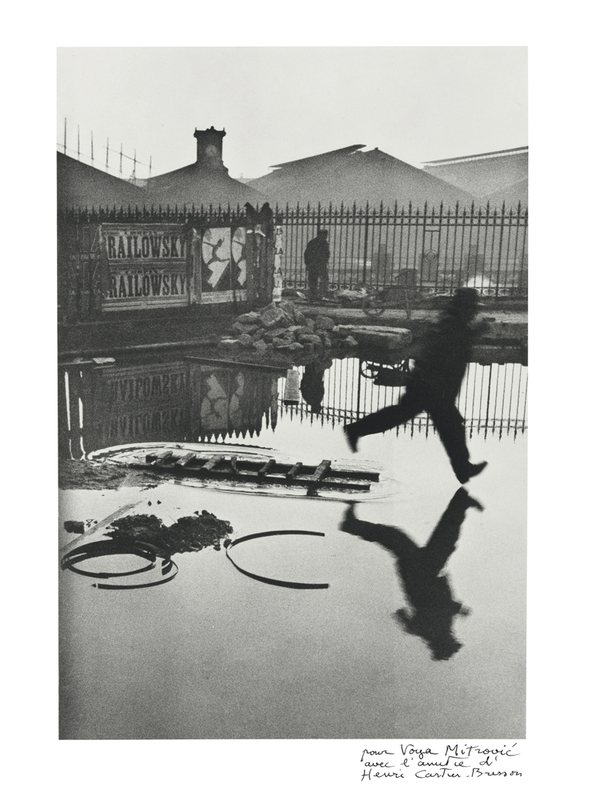 Now, Cartier-Bresson, who entrusted the professional dark rooms for his prints, to make sure to preserve all the “inaccuracy” that an expert framing could have reduced, demanded for each shot a narrow margin to be printed around the frame. Often, his photographs are off-center or off-alignment. One would not expect anything else from “his” photos but today, these parameters rule the evaluation of the pictures taken by the contemporary operators. 140 images in the Royal Palace in Monza supply the visitors of the show enough ground for considerations: from his surrealist photographs of his early times, to the documentation of the French Resistance, to his more or less recent journeys. Moreover, the quotes disseminated on the boards aside the photo show, contribute to reinforce the image of this colossal and gentle personality, a witness of last century, a privileged man who has made his own privilege a legacy to leave behind to his posterity. Villa Reale di Monza, October 20th 2016 through February 26th 2017. Open: Tuesday to Sunday, 10:AM to 7:PM; Friday 10:AM to 10:PM. Closed on Mondays. I discovered HCB a few years after Robert Frank’s ‘The Americans’ and I understood that the single shot could create the iconic, and epic moment… and that’s what has driven the way I shoot for decades.